The Artisan, Bath Road halls of residence opened in 2016. 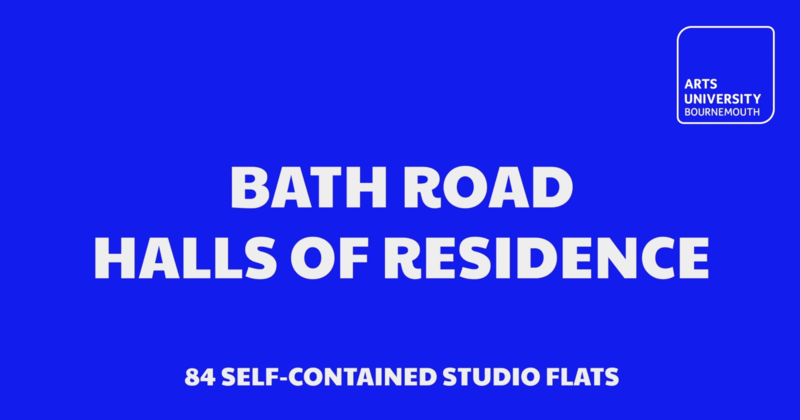 Located in the central Lansdowne area of the town, this prestigious halls of residence is for first year undergraduate and postgraduate students. 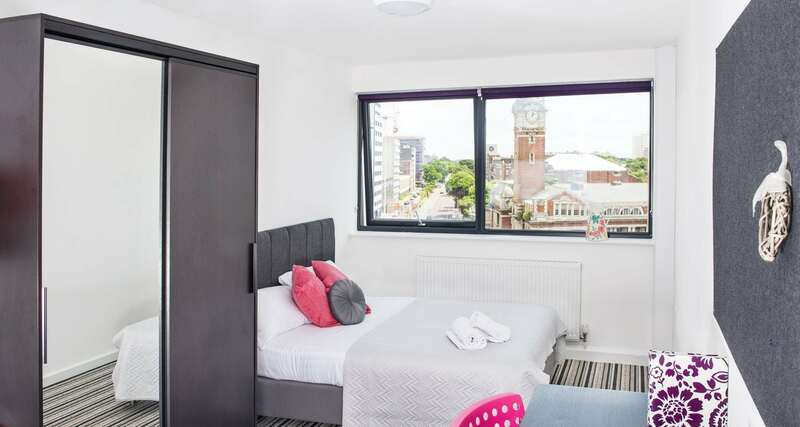 This town centre accommodation consists of 84 self-contained studios with modern kitchenettes and en-suite shower rooms. The ground floor of the halls hosts a small coffee shop, which is open to the public as well as student residents, with secure access to halls via the coffee shop or side entrance. There is lift access to all floors, including the basement, which provides secure bike storage, on-site laundry facilities, and a common room. Halls staff are available at reception during office hours and university security staff patrol the halls throughout the night. Bath Road halls of residence are within a 5 minute walk of Bournemouth beach and pier, as well as being close to a variety of shops, restaurants and bars due to its central location. All rooms are single occupancy and all halls of residence are strictly no smoking. There is no car parking available. Travel to the AUB campus (approximately 2.5 miles away) takes 15 minutes by bus or bike. The Unibus service provides regular direct buses to the AUB campus; an annual season ticket currently costs £250.00, or ten journeys for £10.00. To see Bath Road’s location on a map, click here.